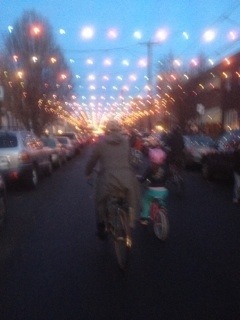 Thank you so much to families, friends & Santa for coming out last night to our Holiday Lights ride. We couldn’t have had so much fun without you. A special thanks to Wash Cycle, Firth & Wilson Transport Cycles & DiBruno Brothers for kindly helping us with the ride. Our next event is an open house at Firth&Wilson for parents who already ride to share our experiences with those who want to ride. We do not mind riding in some rain but snow and ice is not fun. 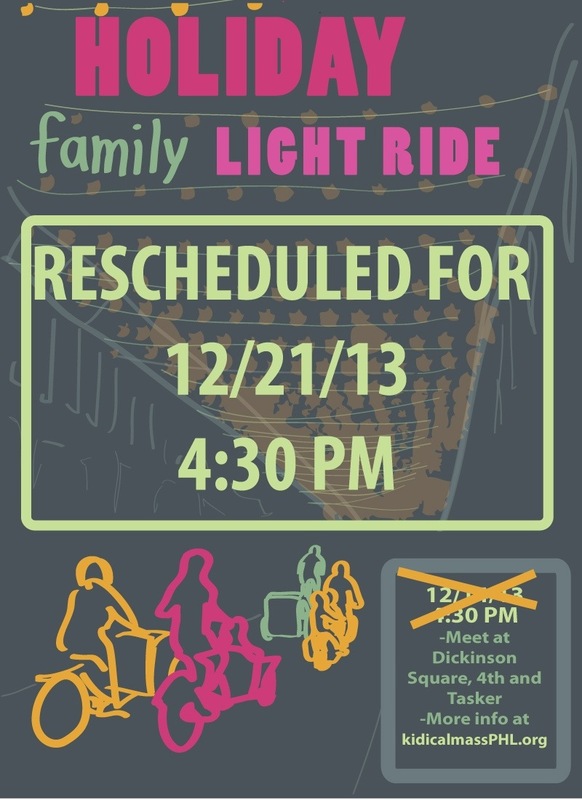 Hope you can join us 12/21!